Win Your Share of Over USD 12 Billion in the All New Billionaire Series! 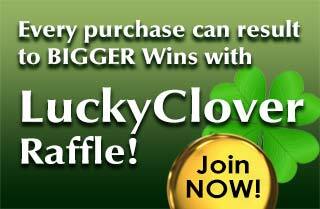 Playing for the world's largest lottery jackpots has never been this easy - or affordable! The Billionaire Series is a brand new game which allows you to participate in every single draw of the world's 7 biggest National Lotteries over the period of one month for just €18. Together, these giant lotteries pay out over US$12 BILLION! 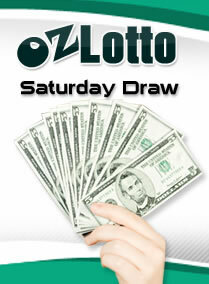 Playing every single draw of these 7 lotteries would normally cost a small fortune. But with the Billionaire Series you can minimize the cost by playing in a group of 30 shares. 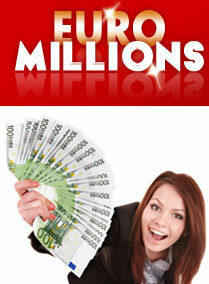 Win Your Share of the World's Biggest Cash Prizes – for a Mere Fraction of the Regular Entry Cost! 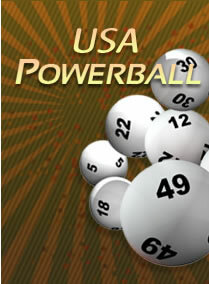 There was NO winner of tonight's USA Powerball draw Jackpot of US$ 150M. 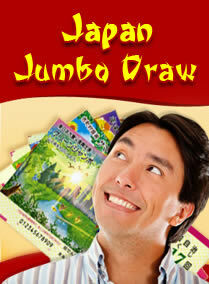 The next draw on Saturday, April 27 will have an estimated Jackpot of US$ 166 Million. 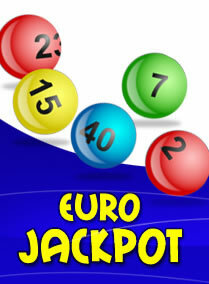 The winning numbers were 06-32-35-36-65 and Powerball 04. PLAY NOW - Wednesday, April 24 - There was NO winner of tonight's Jackpot of 8,964,024 GBP. 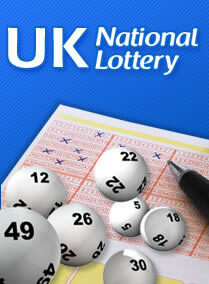 It's a Must Be Won draw this Saturday with 11.3M GBP Jackpot. Sign up to join a Billionaire Series Syndicate today!